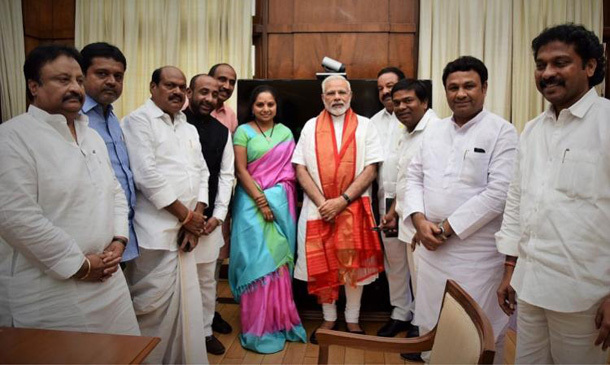 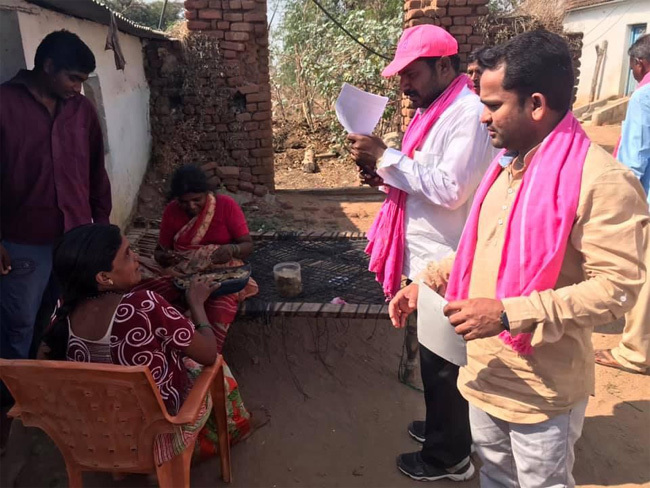 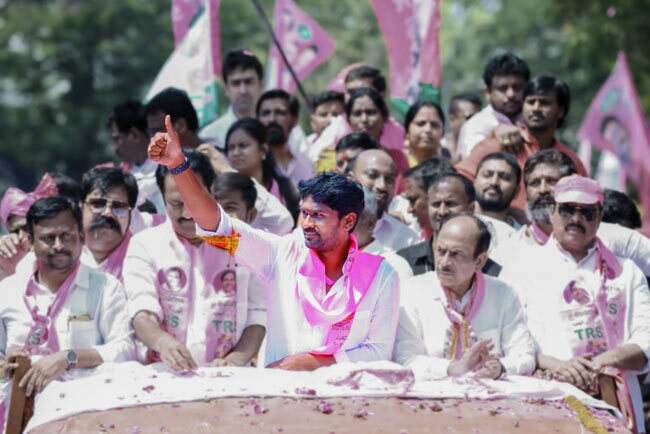 Talasani Sai Kiran Yadav, a young Turk from TRS is all geared up to lock horns with BJP and Congress veterans in Secunderabad parliament constituency. 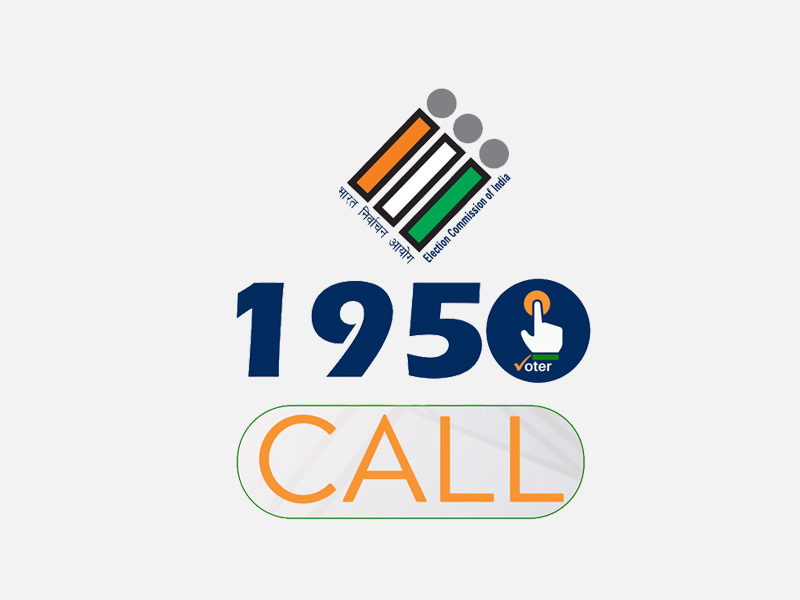 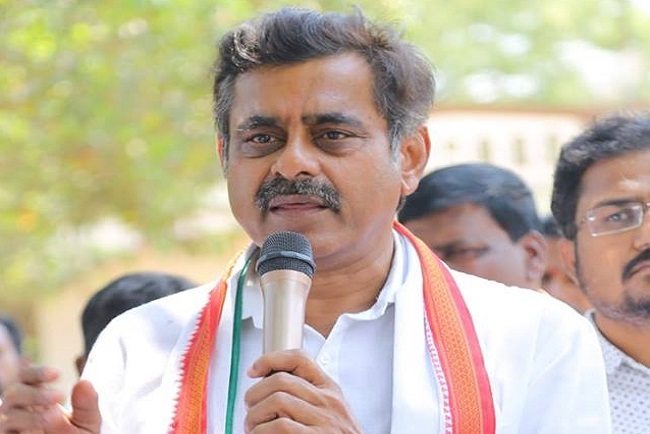 He will take on G Kishan Reddy of the BJP, a three-time MLA from Amberpet constituency and M Anjan Kumar Yadav of the Congress who represented the constituency in 2004 and 2009. 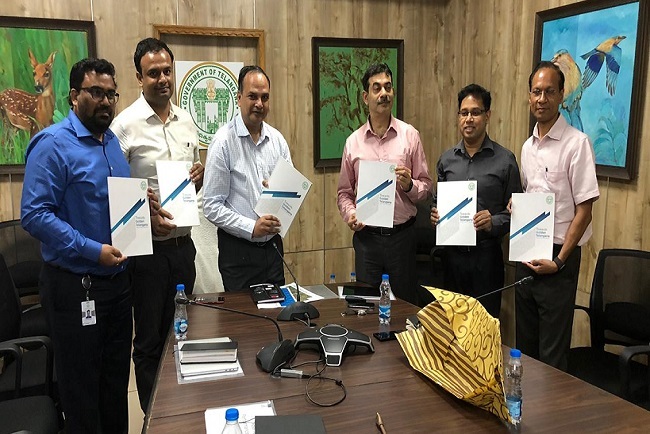 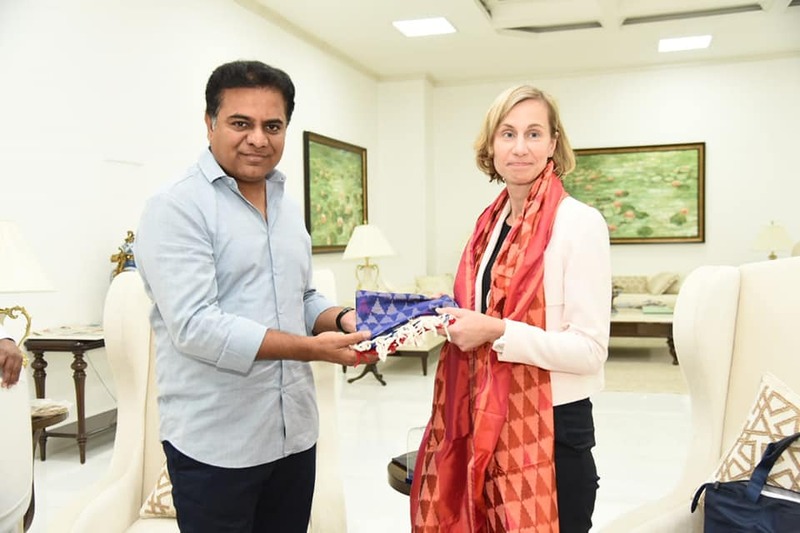 An MBA graduate in Human Resources Management and Industrial Relations from the University of Technology Sydney, Talasani Sai aims at transforming Secunderabad into the most liveable and loveable city. 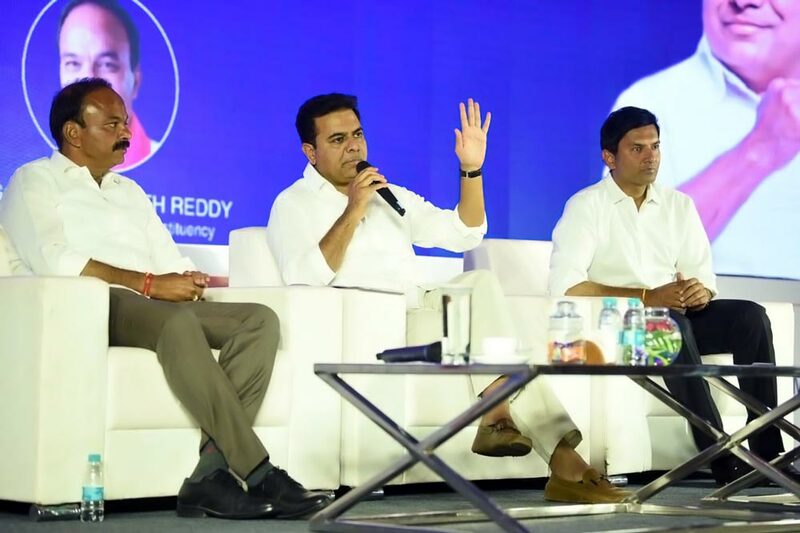 Talasani Sai praised the Telangana government led by K Chandrashekar Rao for his ‘wonderful rule’ while claiming that several other state governments have also adopted his schemes like ‘Rythu Bandhu’. 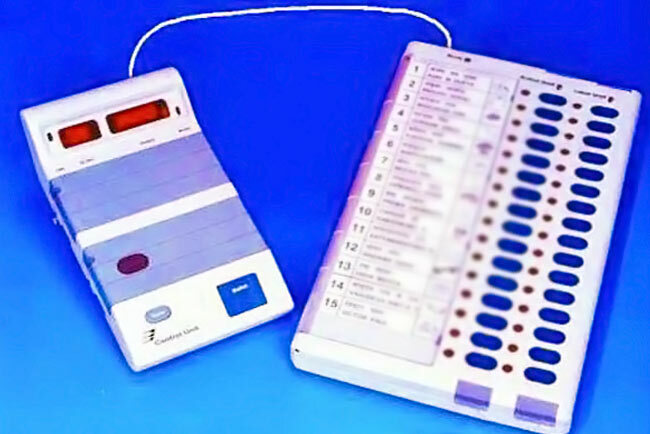 “If people vote for Congress and BJP, Rahul Gandhi and Narendra Modi will be benefited. 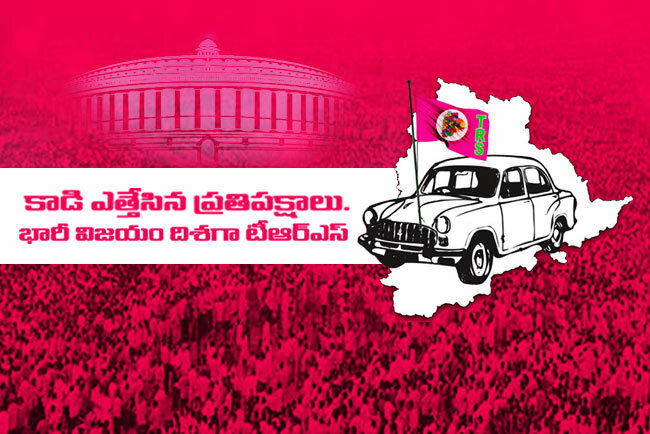 But if they vote for TRS, Telangana public will benefit from it. 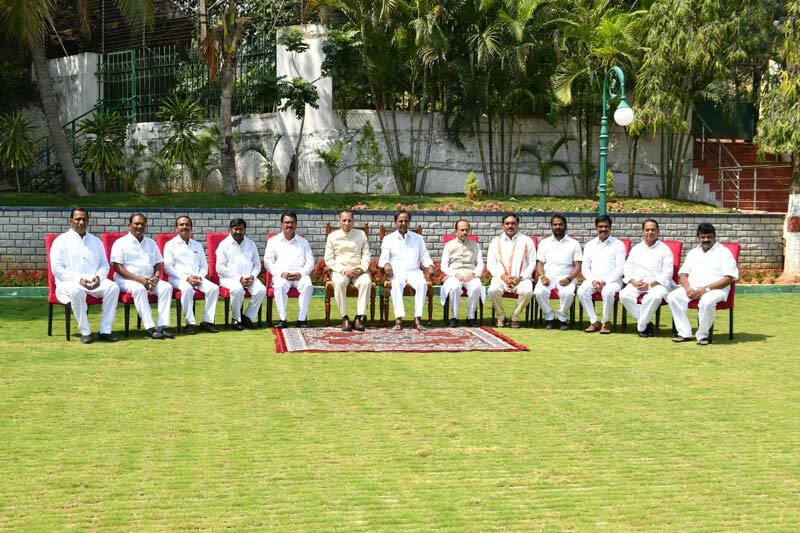 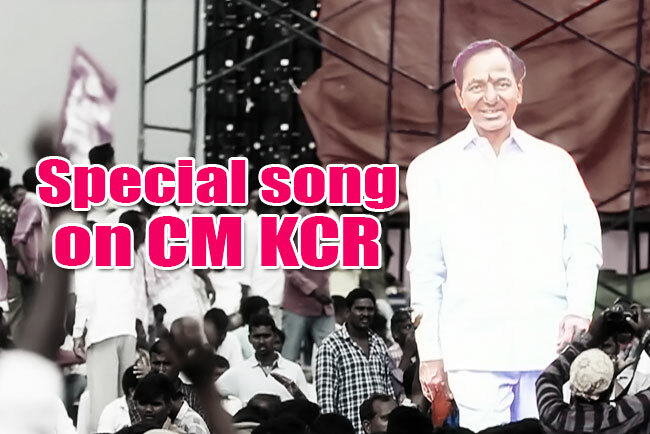 KCR will be a key player at the Centre,” he claimed. 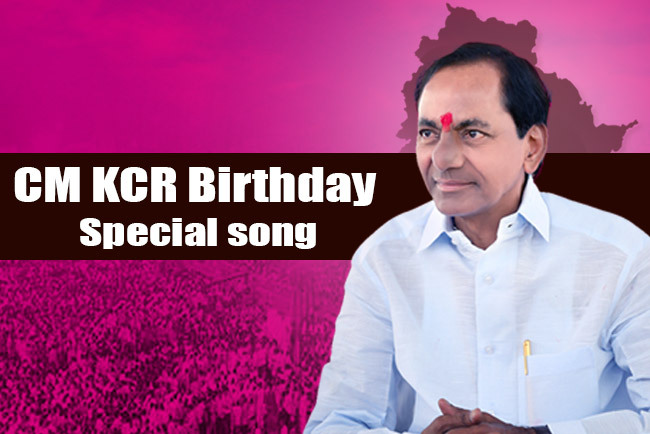 Sai Kiran Yadav also thanked KCR and KTR for fielding him from Secunderabad constituency.